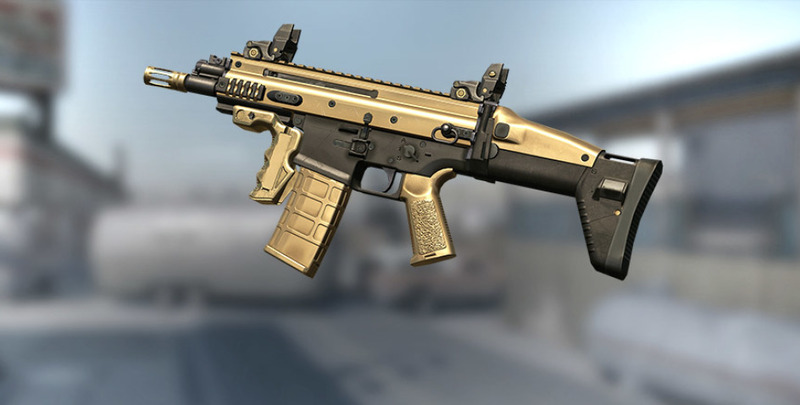 SCAR-L PDW is a compact Engineer weapon, a modified – shortened – version of its older siblings: SCAR-L and SCAR-H. 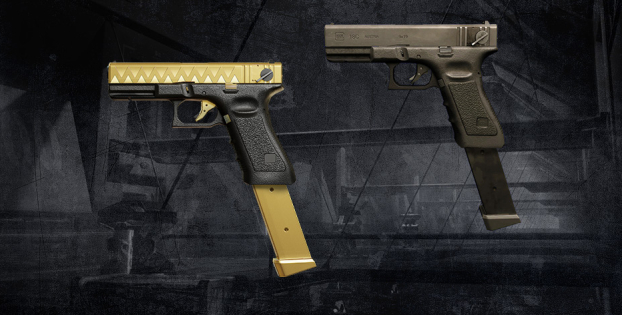 This weapons packs quite a punch and will be available in regular and golden versions via direct sale till the 13th of December. The PDW was designed as a modification to the SCAR-L assault rifle. 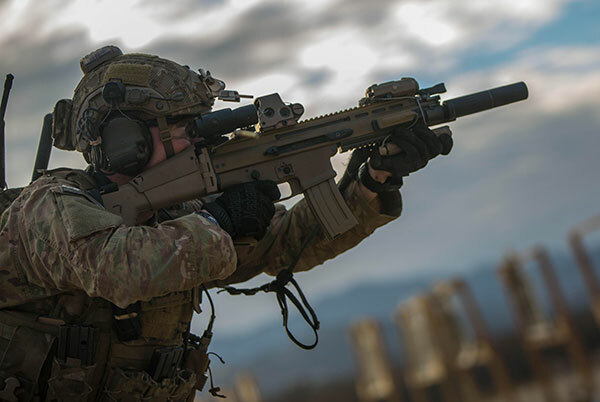 While the latter along with its siblings within the SCAR family received broad use within the US SOCOM, the PDW became the primary companion of the helicopter, armor crews, as well as explosives specialists and engineers alike. 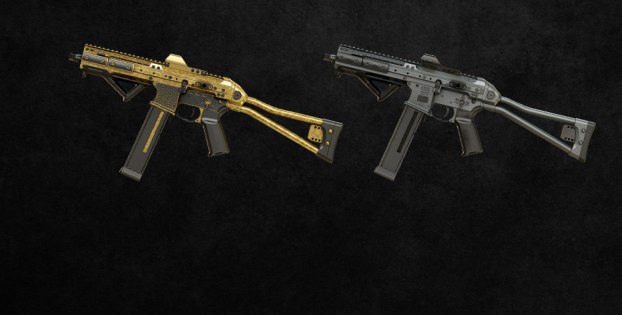 SCAR-L PDW is a champion of its era, designed to emphasize on the qualities associated with the class: deadliness in close quarters and high reload speed. To start with, the PDW scores higher in damage than many assault rifles, and compared to other Engineer weapons – SMG’s and PDW’s – it’s not as heavily offset in effective range. Its accuracy is on point even when fired off the hip, let alone when aimed with a scope or down the sights. Ultimately, its damage additionally grants it improved penetration capabilities, that are even more efficient coupled with one of the available muzzle attachments. Speaking of attachments, the PDW features a unique handle that improves the reload speed. Give it a try with a vest or gloves that improve the reload speed and you’ll never find a need to switch to a secondary – it’s just that fast. The Austrian is making a comeback!